Traditional and modern Russian music is very diverse and contains a wide variety of influences that have shaped it over time. Early Russian music or Russian folk music includes the use of primitive string instruments such as the gusil and gudok. It also included flutes such as the svirel and percussion instruments such as the treshotka and the buben. One of the most popular forms of folk music in Russia is singing about the stories of folk heroes such as Sadko and Ilya Muromets which dates back to the 11 century. After Orthodox Christianity was introduced from the Byzantine Empire there were two major kinds of music in Russia, religious and secular. Christianity introduced choirs, and bells to Russian music. As Christianity spread throughout Russia, Russian folk music declined while religious music became the dominant form of music in Russia. 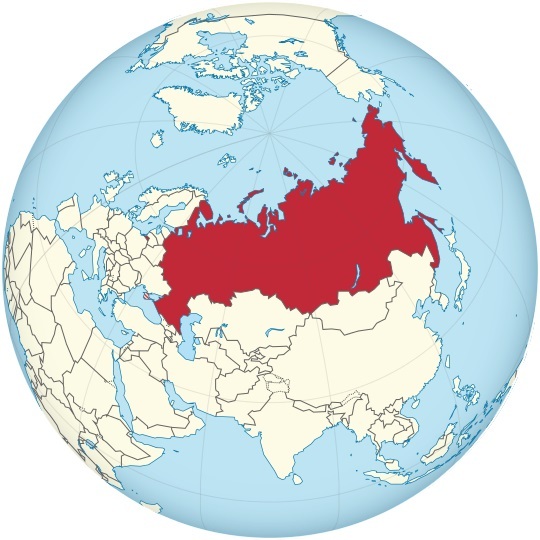 In the 18 and 19 centuries Russia was introduced to classical music from western Europe. It was during this time period that the Russian composer Tchaikovsky composed popular ballad works such as the Nutcracker and Swan Lake. Tchaikovsky also composed numerous classical musical pieces which are performed by bands to this day. It was during this time period that Russian music became less religious and more modern as European influences started to grow on Russian music and Russian composers. Modern Russian music can be said to have begun during the 1960 and 1970's after Soviet censorship and restrictions imposed by the Soviet government were beginning to wane. This period saw the emergence of Russian pop stars such as Alla Pugacheva and Yuri Antonov. It also saw the rise of folk, rock, and pop bands such as Pesnyary, Tcvety and Versay. Modern Russian music is dominated by pop music with many male and female pop artists who are sometimes popular outside of Russia as well. After pop there is a wide variety of music that is popular in Russian nightclubs and on the radio such as classical rock, punk music, alternative rock, hip hop and R&B. A new, unique kind of music that has recently emerged from Russia is "Russian Chanson" which combines criminal, folk and romance songs. It usually focuses on daily life and society and is popular with younger adult male audiences. You can find many radio stations that have Russian music on hit-Tuner.net. There you can find many genres ranging from Russian pop, R&B, rock and roll, classical, heavy metal and much more from over a thousand internet radio stations.